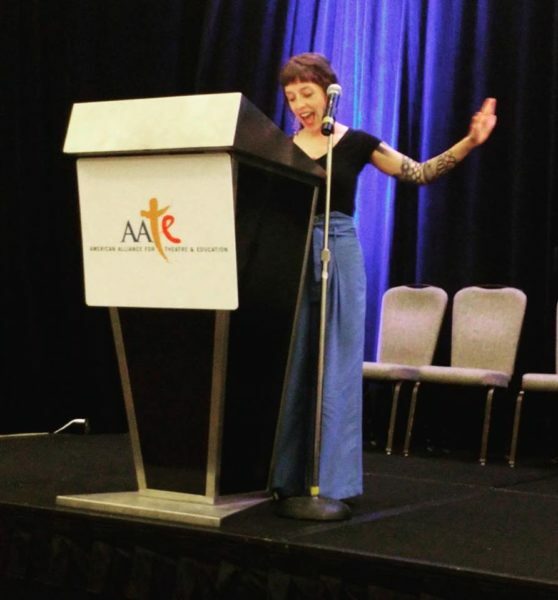 Elizabeth Sullivan, Director of Performing Arts, Amanda Pintore, Associate Director of Performing Arts & Education, and Ric Averill, Artistic Director of Performing Arts Emeritus traveled to Minneapolis this month to The American Alliance for Theatre & Education (AATE) conference. Amanda and Ric were recognized for multiple awards in the field of theatre for youth. 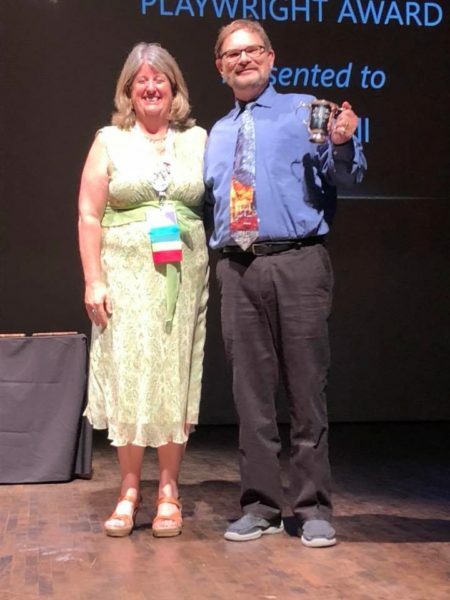 Ric Averill received the Charlotte B. Chorpenning Playwright Award, an award honoring a nationally known writer of outstanding plays for children, recognizing a body of work as opposed to a single play. It is named in honor of playwright Charlotte B. Chorpenning of the Goodman Theatre in Chicago. Amanda Pintore received a Distinguished Thesis Award Honorable Mention for “WonderWander: An Embodied Exploration of Dance Between Adult Dancers, Very Young Children, and their Caregivers.” This award honors research that focuses on questions pertinent to informal Drama in Education or to more formal Theatre produced for, by or with young people. Amanda Pintore also received Presidential Citation for Special Interest Group: Theatre for the Very Young (TVY). The TVY Special Interest Group is comprised of theatre artists and educators interested in arts experiences for ages 0-5. 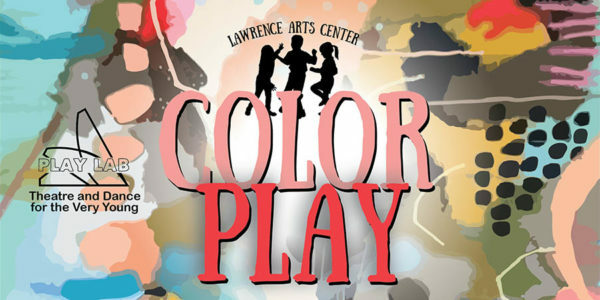 Together they strive to explore the intersection between Early Childhood Theatre Education and Theatre for the Very Young, illuminate the impact that both art forms have on whole-child development, and advocate for continued work with our youngest artists across the nation. 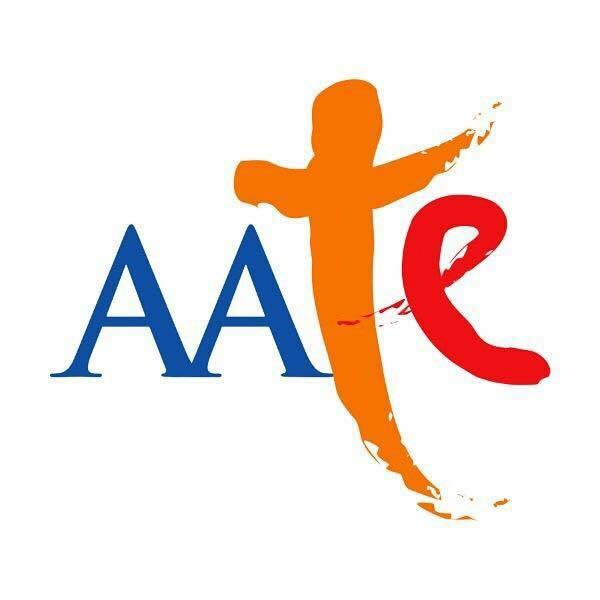 The AATE Awards honor exceptional individuals as well as organizations for the high-quality work they perform in the field of theatre with and for young audiences. Recipients represent the best of our field and inspire others with the outstanding work, commitment, and dedication that make us proud to count them among our colleagues and allies. The AATE Awards are presented annually at the National Conference. 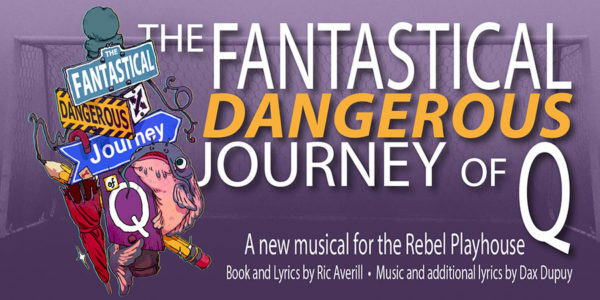 Check out Ric and Amanda’s upcoming fall productions, Color Play and The Fantastical Dangerous Journey of Q!